Robbin Lomas lives in Portage, Indiana and is very proud of her step-daughter Angie and grandchildren, Deanna, Riley and twins Clyde and Camden. Robbin is a member of the Board of Directors of Real Life Community Church in Portage, Indiana and is active in Relationships Matter of Northwest Indiana, Inc., a sub-group of her church. Her greatest accomplishment since her diagnosis has been her spiritual growth, “surviving two types of cancer” and “knowing how blessed I am for every day that I am given.” The prayers she received from everyone strengthened her for her cancer battle. 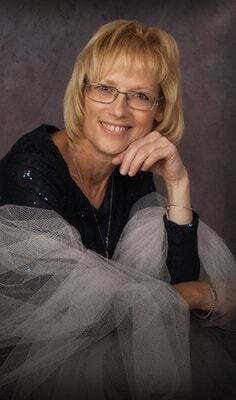 Robbin Lomas is a 9 year breast cancer survivor proudly co-nominated by Jennifer Johnson and Denise Roll.